Dr. Bhagwandin is a board-certified pediatrician. She earned her medical degree at the University of Guyana and completed her residency at St. Barnabas Hospital in New York. 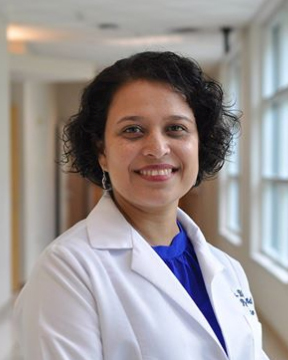 When she is not providing compassionate care to children of all ages, Dr. Bhagwandin enjoys spending time with her family, reading ... Read More and traveling.